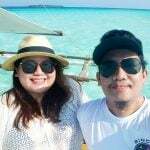 Driven by their passion for adventure, this newbie travelling couple set out on a journey to reach all the country’s provinces on backpacks and on a budget. Ive is a bookworm who loves the beach, while Edge is a shutterbug with a penchant for off-the-beaten tracks, but they both share mutual liking for anything blue, sweets, and the San Antonio Spurs. They keep travel accounts and travel guides at The Backpack Couple. 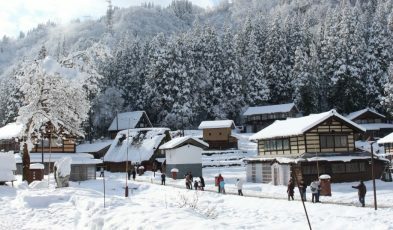 Home of the traditional Gassho-style houses, Gokayama lets you experience the old, rural life in Japan. 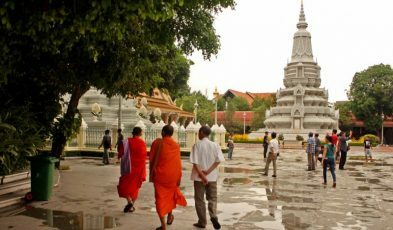 Read this simple travel guide before visiting Cambodia's capital, Phnom Penh. 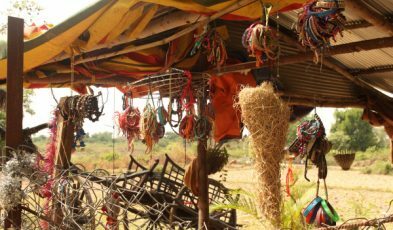 Cambodia's capital has a lot more story to tell than what most travellers know. 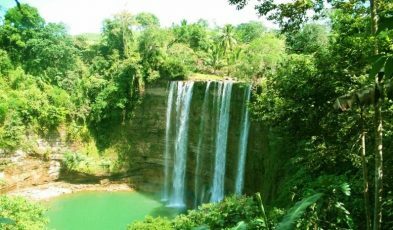 Discover this hidden natural gem in Negros Oriental before everyone else does. Visit Pusan Point and catch the first rays of the rising sun in the Philippines! 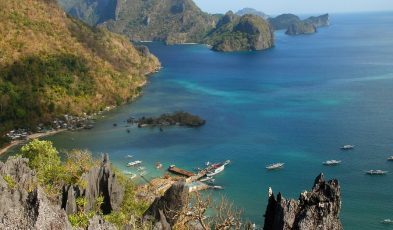 Explore the Philippines by sea! 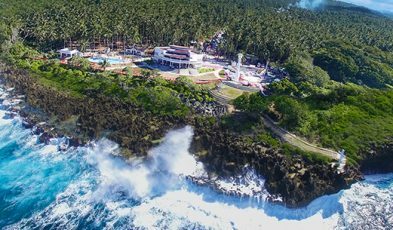 Try these scenic inter-island connections. 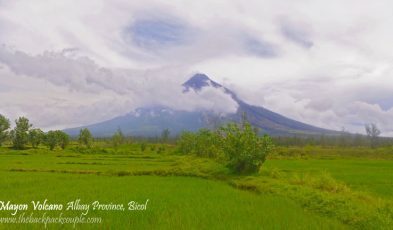 This couple travelled from Luzon to Northern Samar, passing through the scenic Bicol Region. 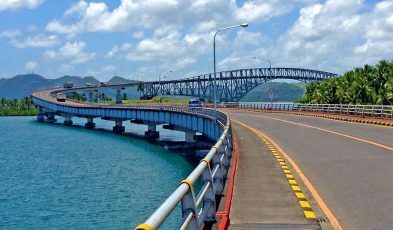 Include this in your travel bucket list: walking across the longest bridge in the Philippines.